Shaimae Boulayad is an absolute beauty goddess. She does stunning make-up and creates easy to follow tutorials on YouTube letting us in on her beauty secrets if you haven’t already checked her out you can find her channel here. At a special request she has given us her insight on the three best tips for eid, enjoy! 1. 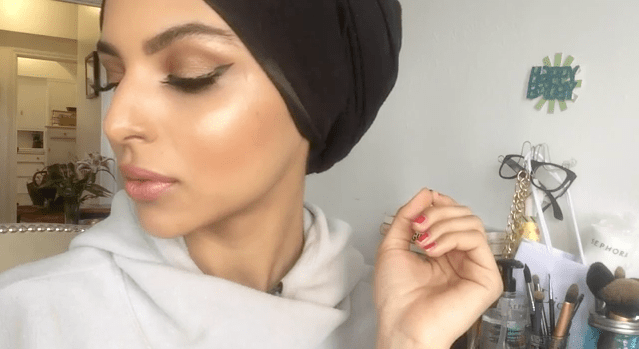 I would say my first tip is using a great highlighter so during the eid your skin looks super glowy and healthy. Especially after the month of Ramadan it’s very hard for us to keep that luminous skin since we tend to get dehydrated. 2. Second with makeup less is more, we donâ€™t wanna go to overboard with our makeup since it is a religious event and a family gathering. It’s not Halloween! We want to keep everything soft and presentable! 3. Finally, using a primer and setting spray is a must for eid makeup especially since we will be pretty busy with spending time with our family and friends. We won’t have a lot of time to touch up our makeup. So get a great primer and setting spray (if you’ve got dry skin) or a setting power (if you’ve got oily skin) these two will be your best friend during the eid. We absolutely love her and we hope you do too! 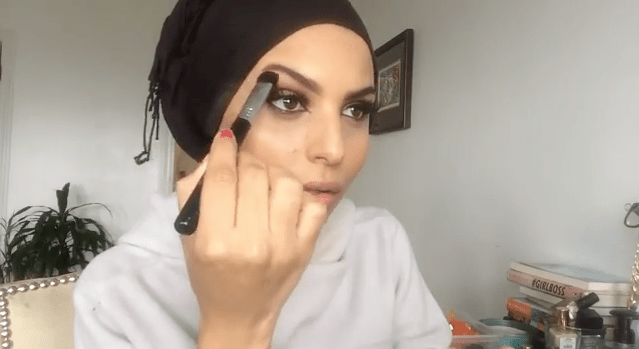 The post 3 Eid Makeup Tips From Shamshom Brunette appeared first on Zahara.